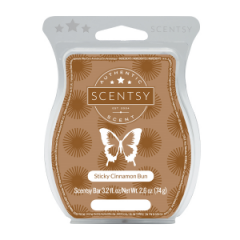 Generous spoonfuls of buttery caramel are mixed with heaps of cinnamon sugar to create a scent that is not only irresistibly mouth-watering, but perfect for autumn. This Central Park Pralines Scentsy Bar is only available for a short time only. 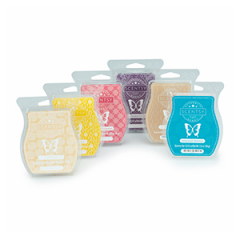 Order your wax here and have them shipped directly to your home. 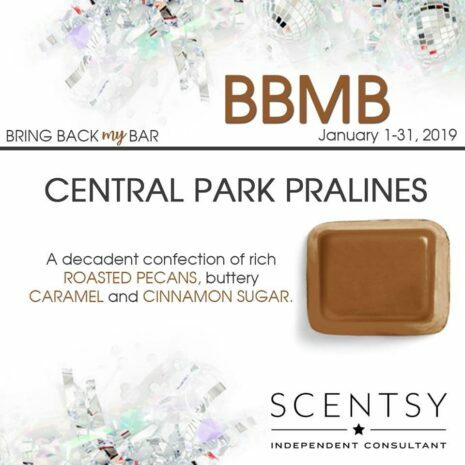 Use this Central Park Pralines Scentsy Bar to fill your home with the allure of desserts that will entice all of your family and friends.The list is long of all the delights that signal the arrival of fall. You know that your favorite season has come around the bend when the leaves begin to shimmer with fiery hues. But the best thing of all is the decadent aroma of handmade pralines being sold along the paths of central park. Through the faintly frigid air wafts the hypnotic fragrance of roasted pecans, rich with the warmth that brings out their nutty flavor. 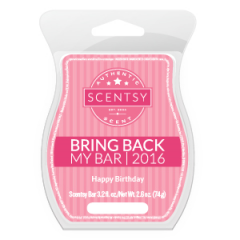 Shop our current Scented fragrances by clicking below.